Welcome to the GSTAR Hookah. 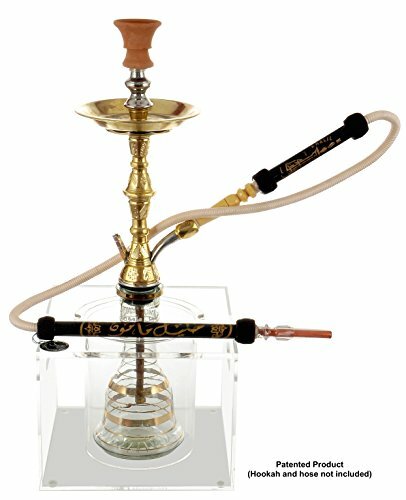 This 18 inch quality hookah is an exampl.. Welcome to the GSTAR Hookah. 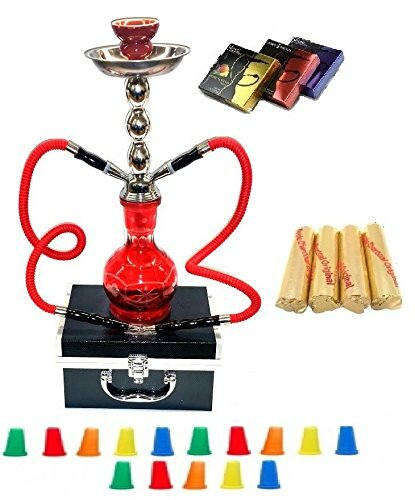 This 11 inch quality hookah is an exampl..
Hookah Stands Clear Acrylic Stand to Protect Your Hookahs Do you want.. 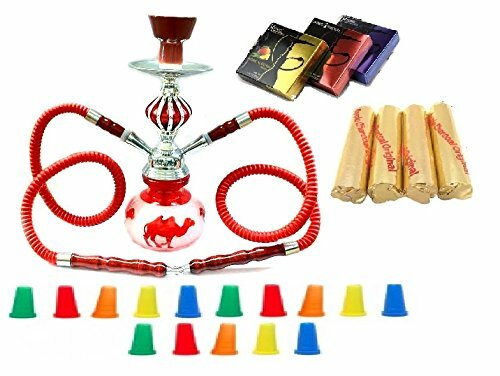 The Original Hookah Starter Pro - Save your breath when starting your .. 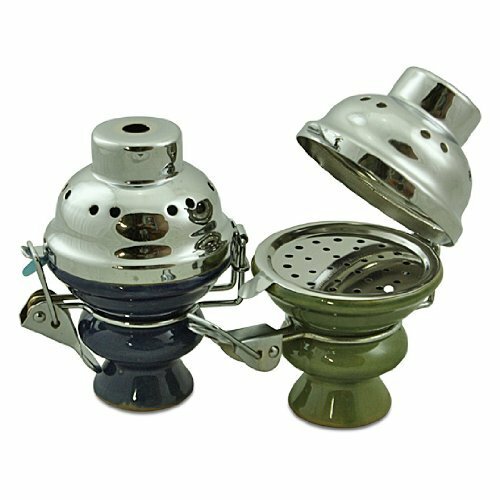 This bowl is a great idea it traps the charcoal and covers it. The win.. 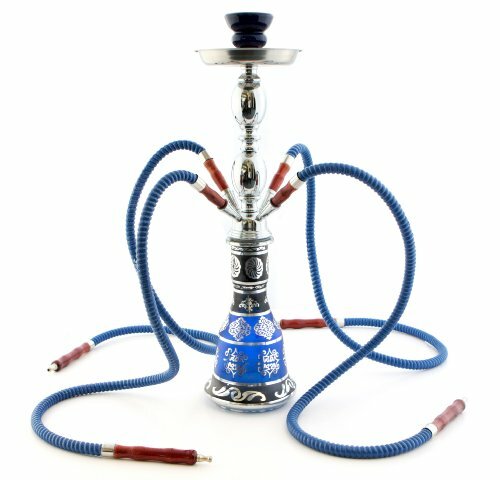 Welcome to the NeverXhale Hookah. 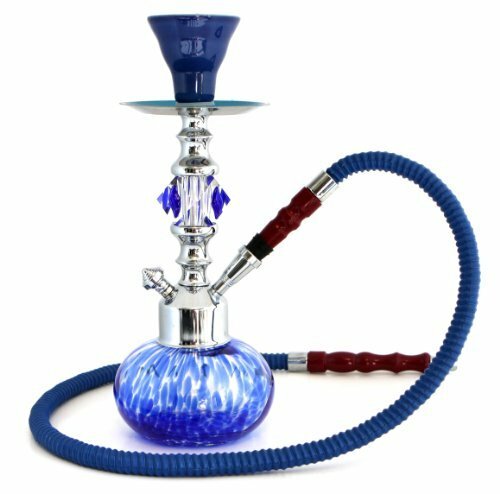 This 18 inch quality hookah is a.. 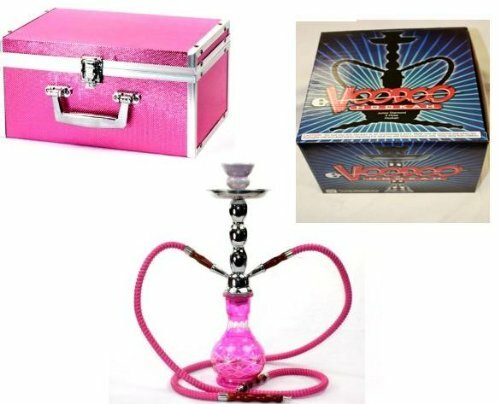 Complete Hookah System Parts: (1) Glass Vase, (1) Shaft w/ Downstem, (..
VooDooTM! 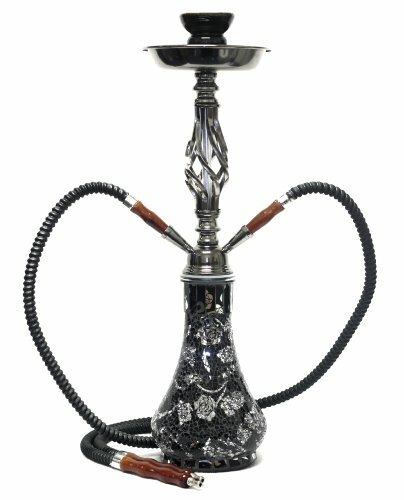 18" Premium Diamond Design 2 Hose Glass Hookah with Travel C..
Zebra Smoke Starter Series: 11" 2 Hose Taj Mahal Pumpkin Hookah Combo ..